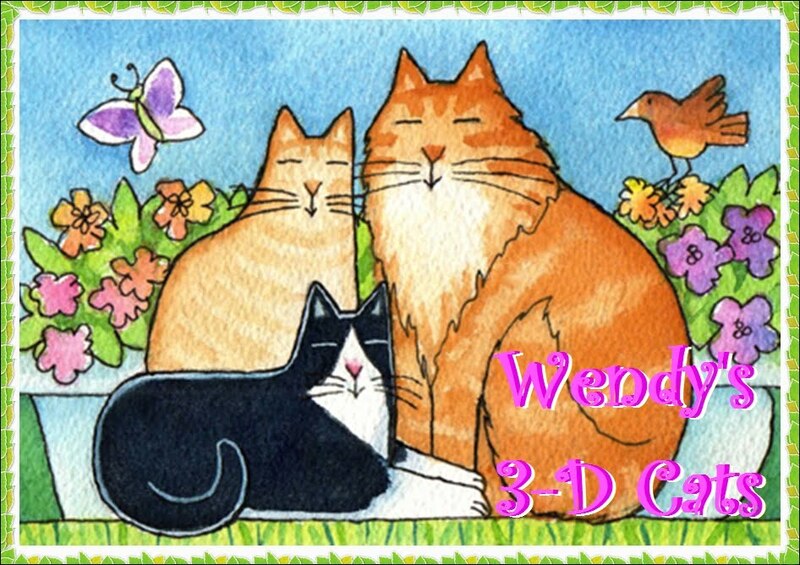 Wendy's 3-D Cats: DYLAN: HATUS MANUS CATUS -- WHAT A HOOT! Dylan's oozing whimsy today in his multi-colour owl hat. He and his owl friend are the eyes and ears of the neighpurrhood, so to speak. To heighten his visual acuity Dylan is sporting a pair of Harry Potteresque eyeglasses. 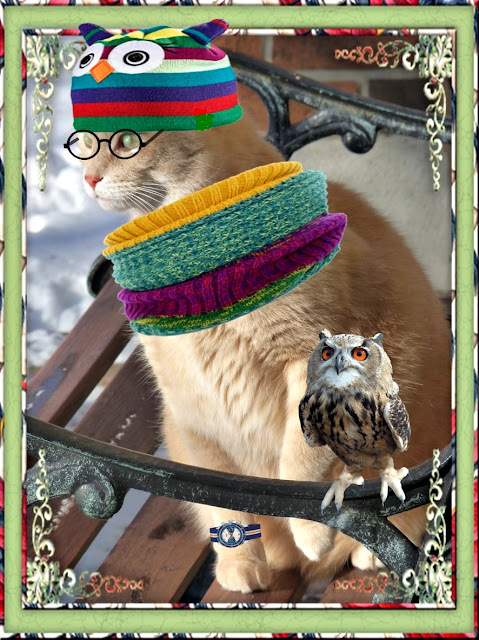 And instead of his usual scarf, he is wearing a multi-colour striped neckwarmer. On his wrist is a blue and yellow striped Tudor watch, as he insists on being timely. ... "I'm coming baby!!!" 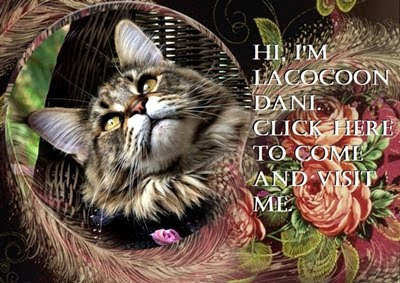 she exclaims (leaving Dylan to hold the fort in the neighpurrhood watch). I hope those cool glasses don't fog up handsome Dylan! Very cool look- love the glasses.And the owl. dood...yur mom shuld bee a shamed for lettin a burdz foto bomb yur awesum snap shot !!!! !